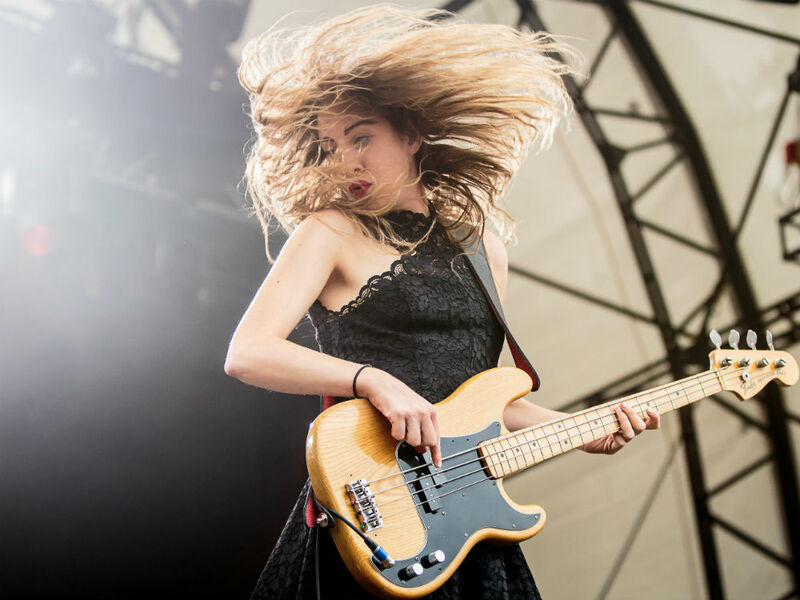 Forget the tabloid-grabbing headliners, the next big hipster things or the cool new way to do glamping; the real stars of the British festival season are the women behind-the-scenes. 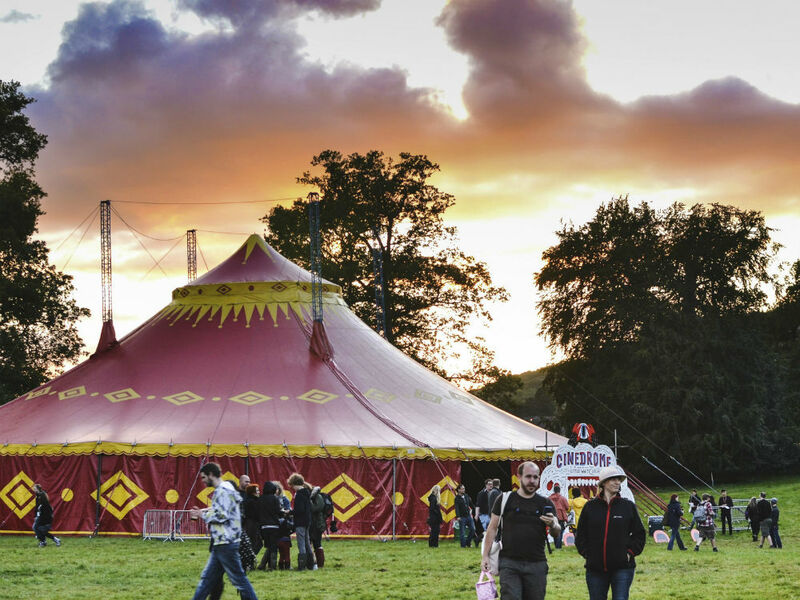 From the lady behind Latitude’s luminous line-up to the girl who keeps Jamie Oliver in check, it’s time to meet the unsung heroes from festivals 2015 – and decide which festival is right for you. Event Producer Georgie March, 24, has worked on the Creative Content Team at Secret Garden Party for three years. Natasha Haddad, 33, is responsible for booking all the music acts at Latitude festival. She’s previously worked at Wilderness, Lovebox and The Great Escape. 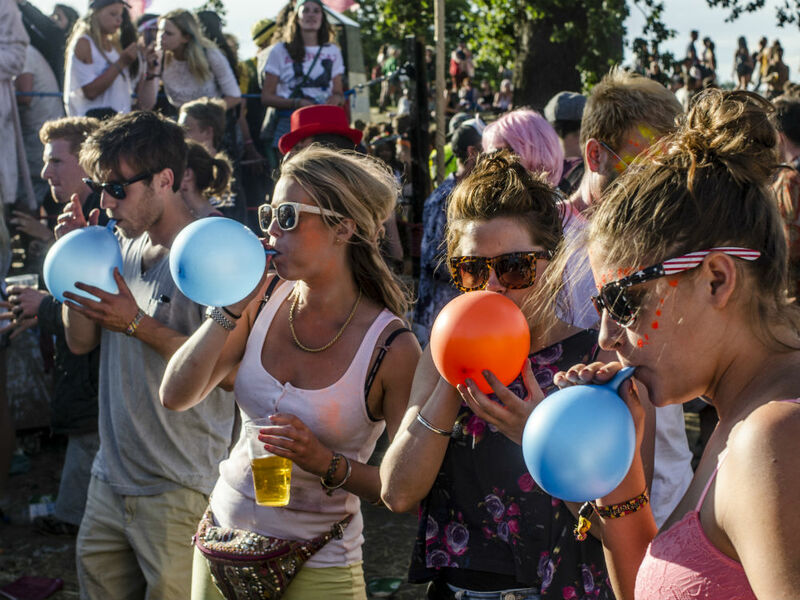 Latitude comes to Henham Park, Southwold, Suffolk, 16-19 July. www.latitudefestival.com. Jen Noble, 31, has been the Event Organiser for Jamie Oliver and Alex James’ The Big Feastival since it launched in 2012. 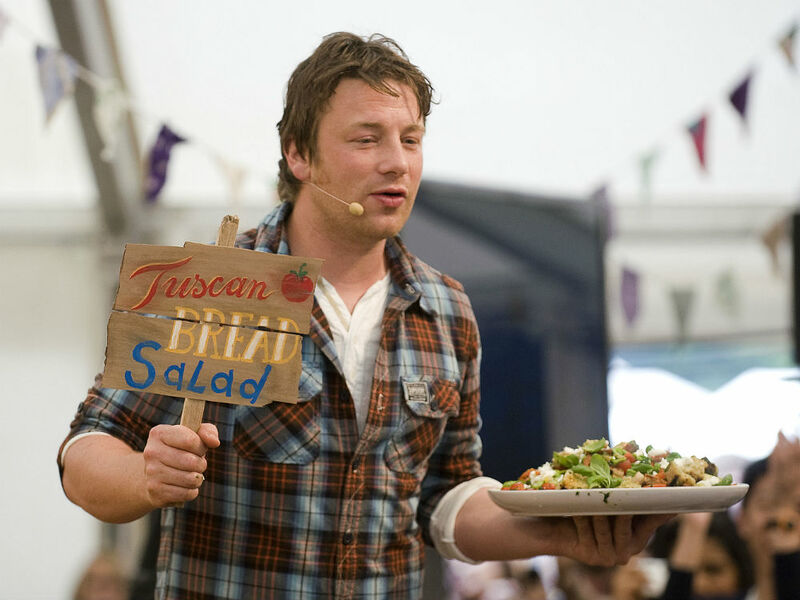 The Big Feastival comes to Alex James’ farm in Kingham, The Cotswolds, 28-30 August. 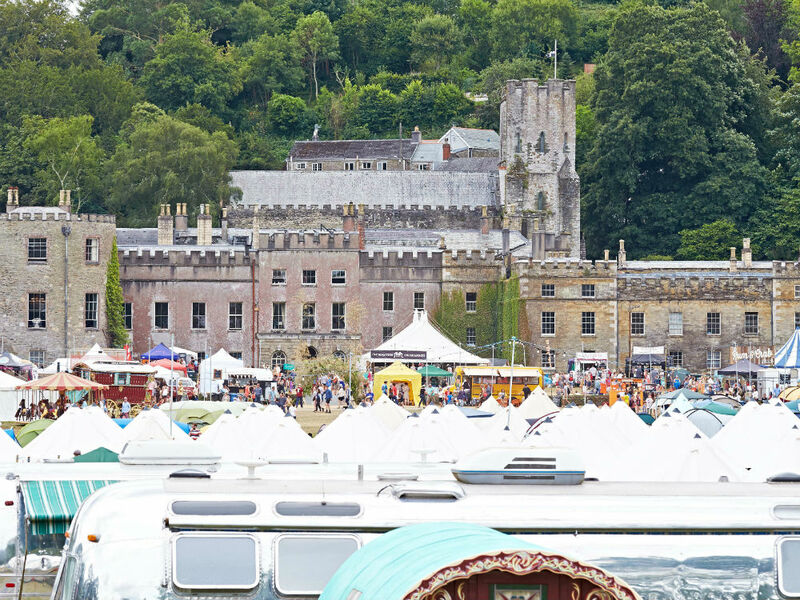 Grace Craigan, 30, is the festival co-ordinator for Cornwall’s uber creative Port Eliot Festival. ‘I’ve just been thinking, “I really fancy a midnight stargaze. I think I’ll look for a local astronomy group who can take people to go and stare at the stars.’ Festival co-ordinators don’t get more creative, or passionate, than Port Eliot’s Grace. Five years ago, she was working in a restaurant, now she’s programming a whole weekend of workshops, from knicker-making to curing meat, and if she has her way, telescopes will quite possibly be added to the agenda. Oh, and did we mention her and her band, Matthew & Me are on the music bill alongside Marika Hackman and The Unthanks? Sinead Mills, 28, and Sarah Richardson, 30, set up their PR company, Bleached Communications two years ago and handle the press for the Green Man festival. In a landscape where female headliners are few and far between it’s super exciting that St Vincent (AKA Annie Clark and Cara D’s rumoured other half) is top of the bill alongside Hot Chip and Super Furry Animals. The Green Man comes to Brecon Beacons, Wales 20-23 August. See the full feature in the July issue of Marie Claire, out now.